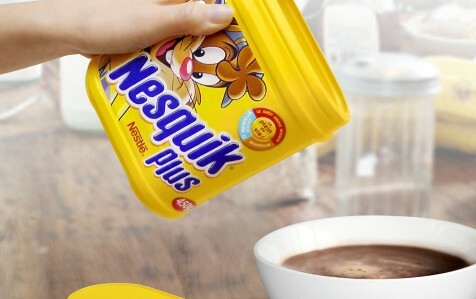 Nesquik Packaging can facilitate the family breakfast experience. InProcess set out to help Nestlé’s iconic Nesquik® chocolate box mutate to better fit all parents’ and kids’ needs in terms of handling. Nestlé was notably concerned about young children, who were not fully at ease spooning out the Nesquik® powder. 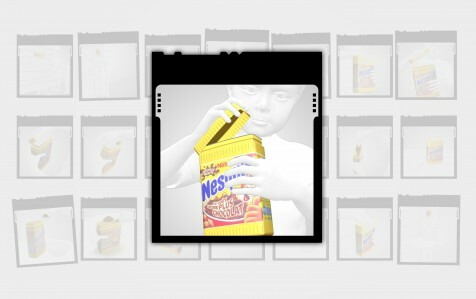 InProcess researchers analyzed films of breakfast family rituals to focus in detail on how children used the Nesquik® packaging in their family environment, understand usage limits and detect hidden needs for improvement. 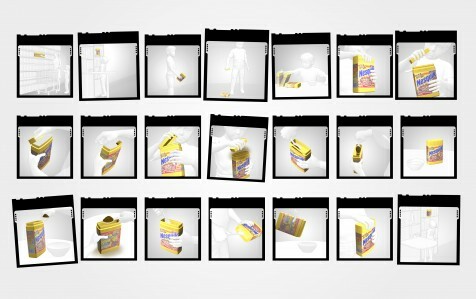 InProcess then designed innovation scenarios for an ideal Nesquik® packaging experience (via sketches, mock-ups, modeling…). These design solutions took into account business, logistical, manufacturing and cost constraints. They provided Nestlé with an impactful solution that could be industrialized. They even included recommendations to improve the chocolate powder formula and help better spoon out the Nesquik® chocolate. 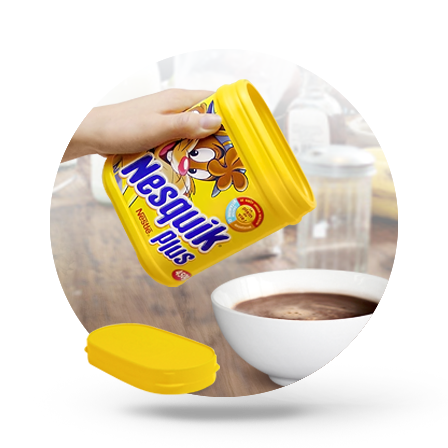 Nestlé has successfully launched a new Nesquik® chocolate box (and powder), immediately giving it better gripping ability. It now perfectly suits the usages of all family members. * Inspiring new packaging design of Nestlé’s infant milk by conducting ethnographic research on how consumers typically use their milk in their daily routine. * Rethinking the principles of carrying water and the place of water in the home. Creating innovative concepts to make it easier for consumers to carry standard 6-packs of still water, and design a relevant solution. Contrex launched a new pack featuring an ergonomic handle based on our solution, thus became one of the first brands to make transportation easier for consumers. * Identifying innovation opportunities and recommending new concepts for Nestlé Waters’ sparkling waters.